More than half our annuity clients qualified last year - could you? Enhanced annuities pay you a higher income because of your health and lifestyle choices. Even some fairly common conditions can increase your income. For example diabetes, high blood pressure or high cholesterol. You could get a higher income by just confirming your height, weight and relationship status. Smoking and past smoking usually qualify too. You can find out if you qualify in minutes. It's important to confirm as much information as you can, including your partner's details, to make sure you get the highest income possible. How much more could you get? Take a look at the chart below to see how much extra income people receive when they confirm health and lifestyle information. How much you'll receive will depend on your pension value, the options you choose and your personal circumstances. We generated these quotes using our online annuity quote tool on 14 March 2019. All quotes are for a single life annuity, paid in monthly in advance, with no escalation or guarantees built in. Quotes are for a 65 year old who is married and lives in an area which has an average life expectancy. When health details have been added, we've also said they drink 7 units of alcohol a week and have a Body Mass Index of 27. Annuity rates change all the time, so they could be higher or lower in the future. It’s easy to see if you could qualify. 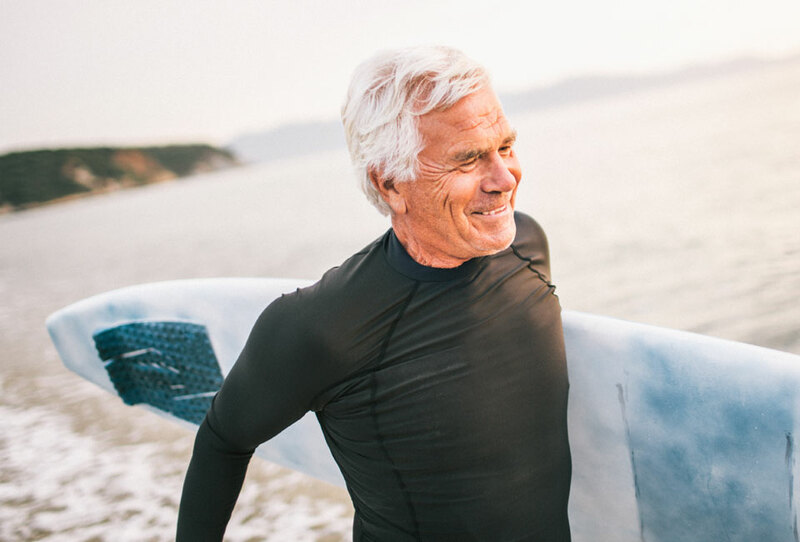 Include health and lifestyle details when using our online annuity service and you’ll receive quotes from the UK's leading providers within minutes. Providers might ask you to take a test to confirm if you’re a smoker. They may also ask your GP for a medical report to confirm your health. 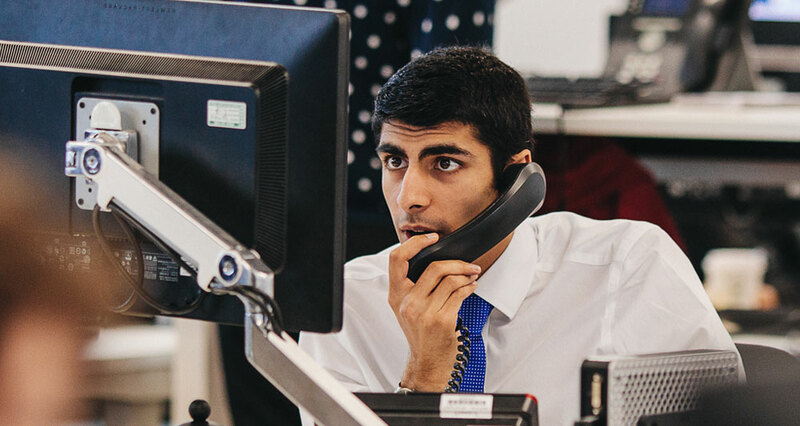 Have a question or want to speak to us about annuities? Call us on 0117 980 9940 so we can help. Monday to Thursday 8am - 7pm, Friday 8am - 6pm and Saturday 9:30am - 12:30pm. By providing my medical details, I managed to qualify for an enhanced rate which increased my income. The difference between the top and bottom rate was quite startling, over £600 a year. It was really easy to complete the necessary forms and certainly worth doing in order to secure the highest possible annuity income.